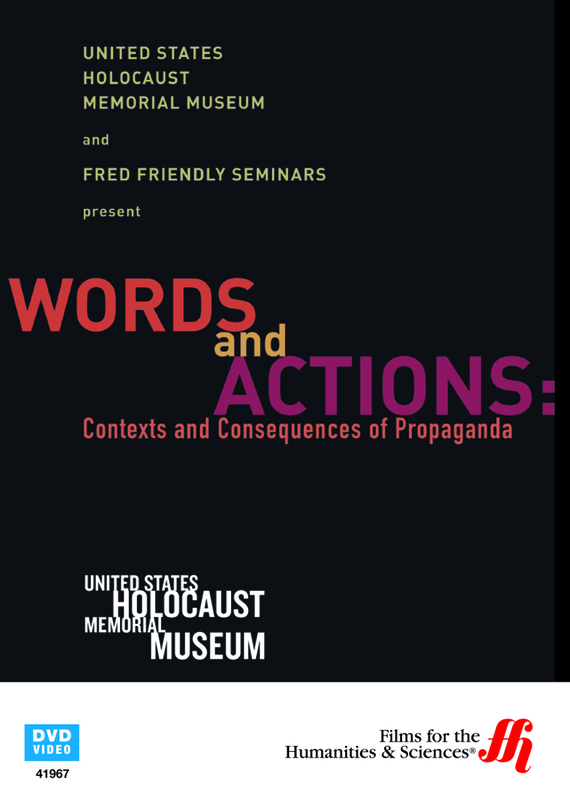 A major collaborative exploration of what the role of propaganda has taken in the face of such tragedies as the Armenian genocide, Hitler's Final Solution of the mid 1930s and early 40s, the Killing Fields of 1975 Cambodia power holders, the Khmer Rouge, the 1990s, 100 day Rwandan genocide, and numerous others, is held at the United States Holocaust Memorial Museum. 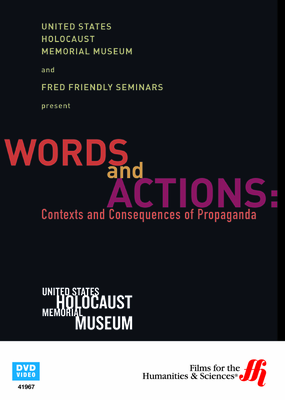 With the end result of the German propaganda mission against the "troublesome" Jews being ultimate genocide of approximately six million ethnic Jewish people, and five million Gypsies, homosexuals, Communists, and mentally and/or physically ill, a conversation between panelists representing multiple genocide-experienced countries and top media outlets has taken place in the hall of the United States Holocaust Memorial Museum, stemming from an introduction of potentially problematic political and ethnic tension between two fictionalized countries. The panel of attendees include a Sierra Leone Special Court prosecutor, a documentarist on world-wide genocide outbreaks, the curator for the Holocaust museum, a CNN International Correspondent, and Bob Schieffer, the renown CBS News Chief Washington Correspondent.